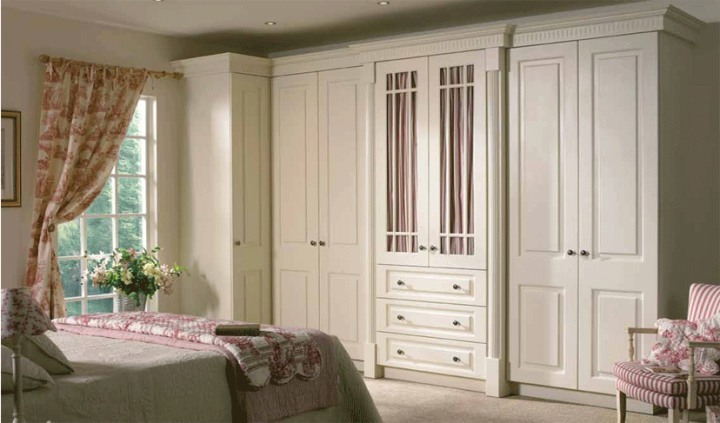 Home design stock a wide range of traditional wardrobes for all your storage needs. 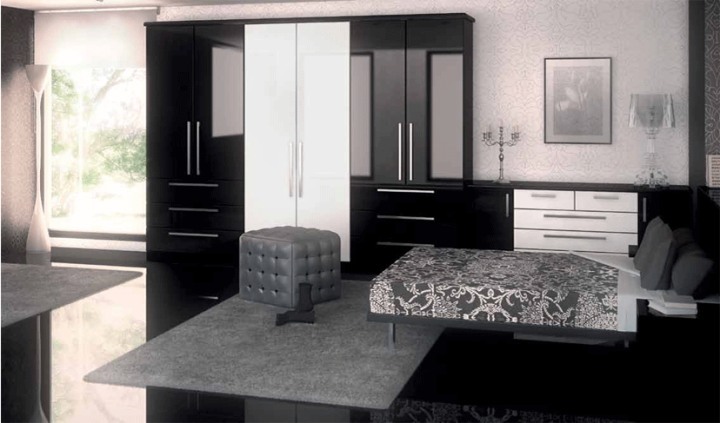 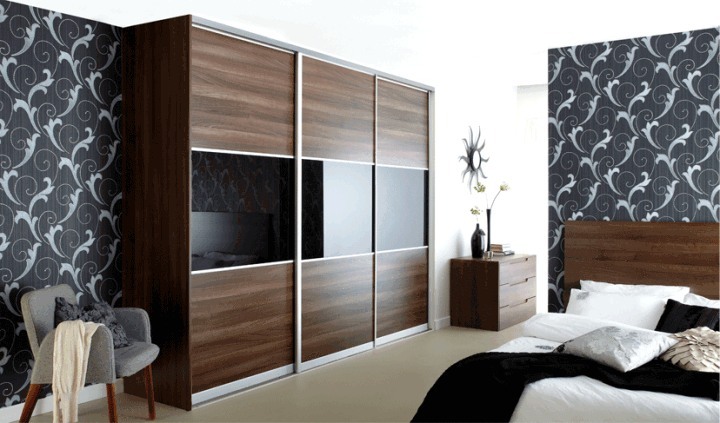 Plus, thanks to our bespoke, personal service, we can offer fantastic wardrobes with measurements to suit your bedroom. 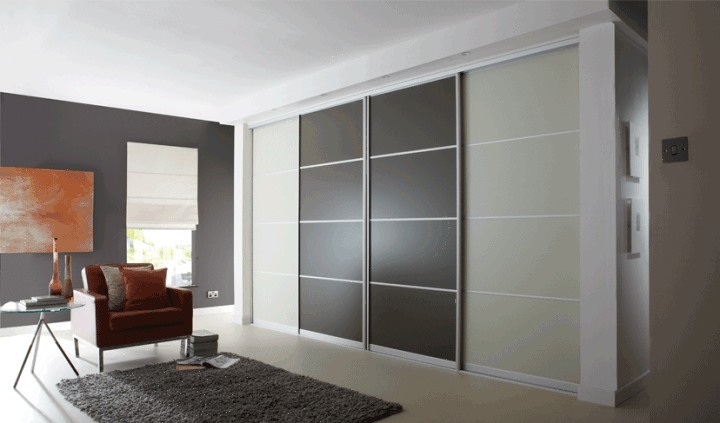 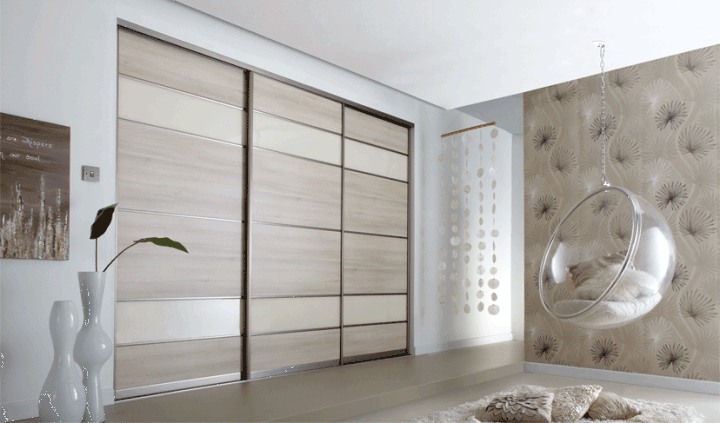 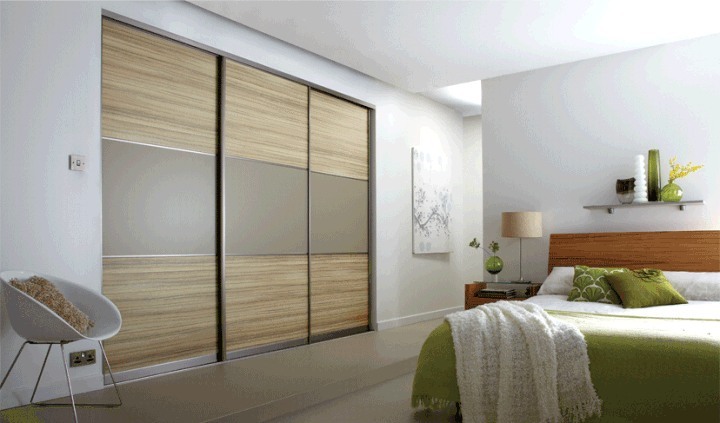 A contemporary sliding door design is perfect to add a modern touch to your bedroom. 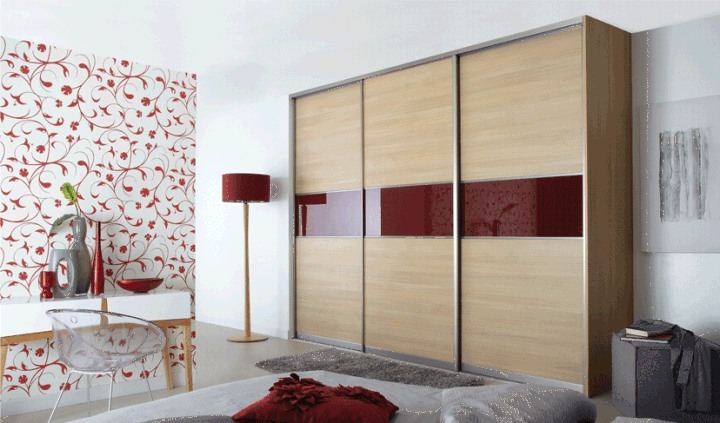 These doors can also be fitted over a bathroom entrance to create a stylish hidden ensuite! 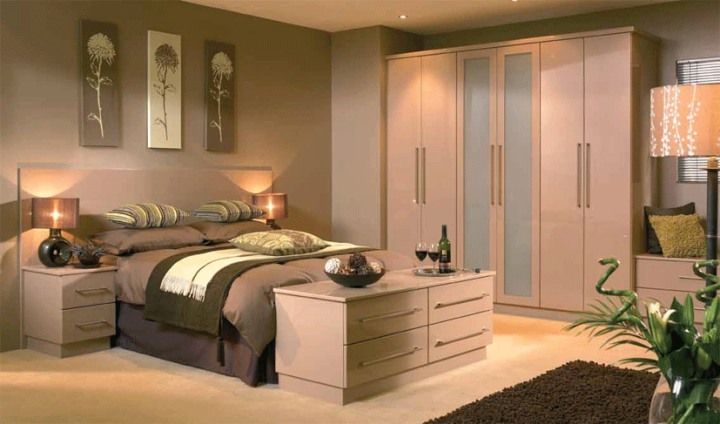 Get more out of your bedroom by adding some new furniture! 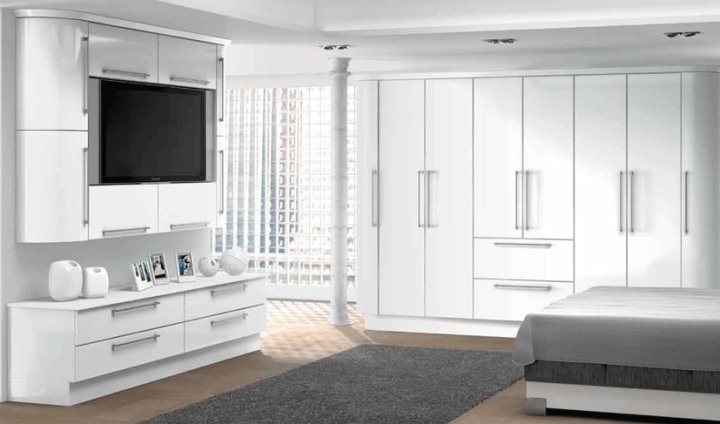 Choose from a vast range of cabinets and drawers. 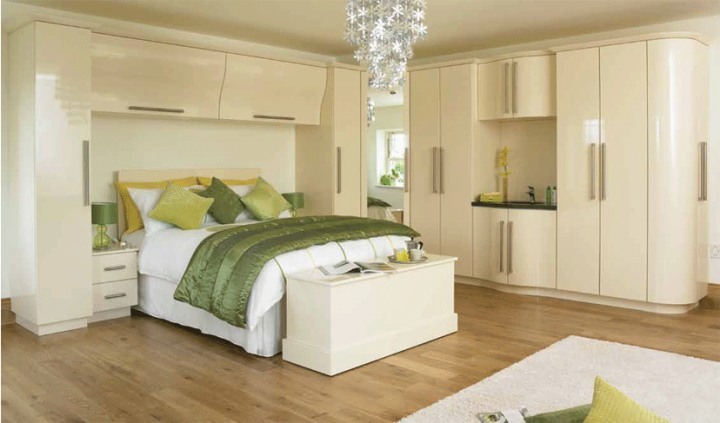 Complete your new bedroom with our must-have finishing touches! 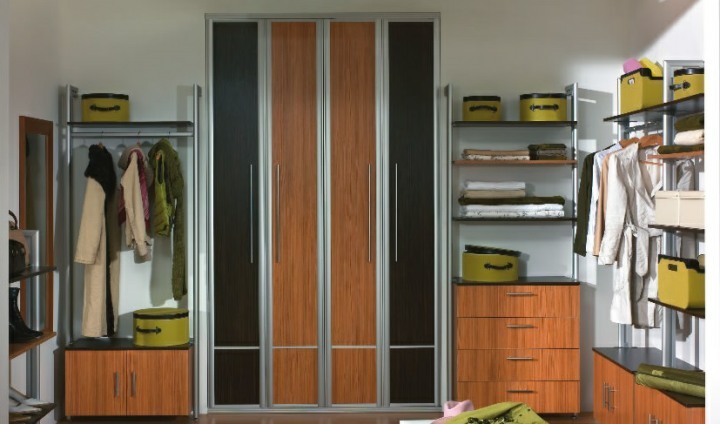 Add handles, lighting, and innovative internal features. 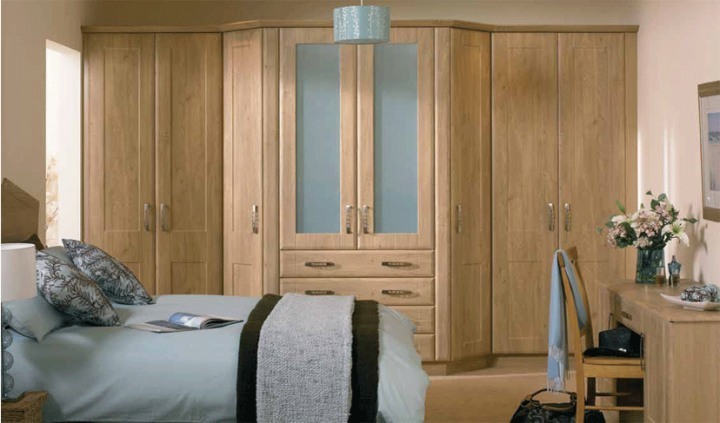 Browse our vast range of handles to make your wardrobes and cabinets really stand out! 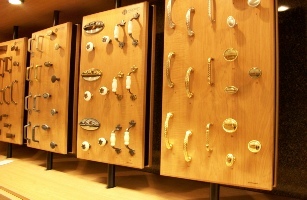 Visit our showroom and our expert team can advise you on the right handles for your furniture. 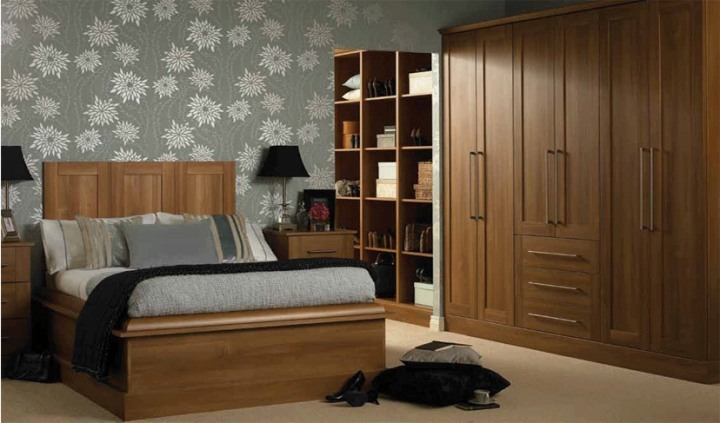 Get more out of your furniture with internal features from our top supplier ECF. 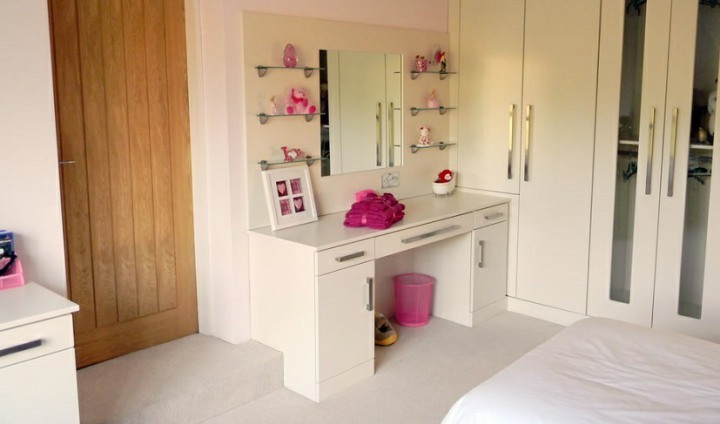 Add shoe racks, pull-down rails and more. 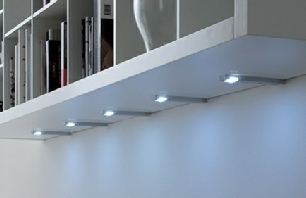 Add some sparkle with some wonderful lighting. 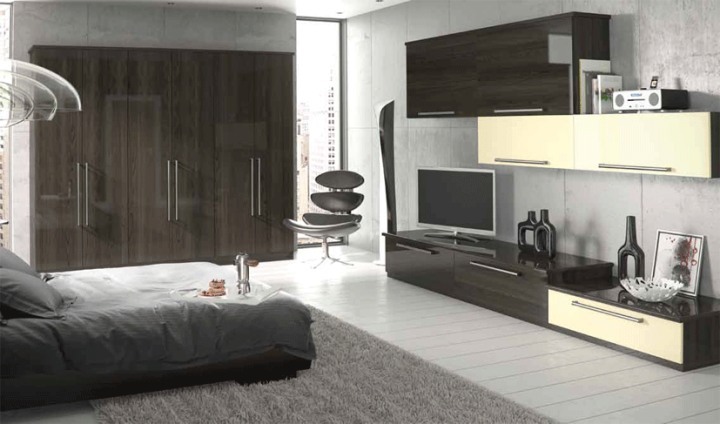 Choose from lighting in a huge range of styles, as well as dimmer switches and automatic lighting.